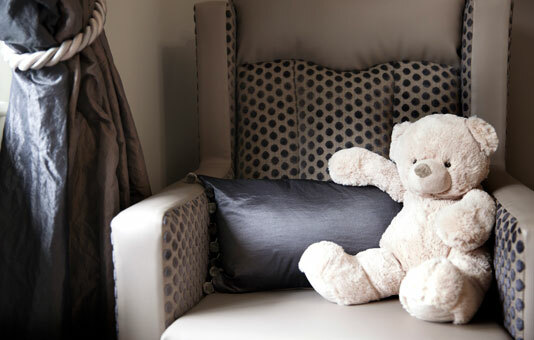 Rooms at Whittle Hall have the feel of a relaxing and comfortable home from home. 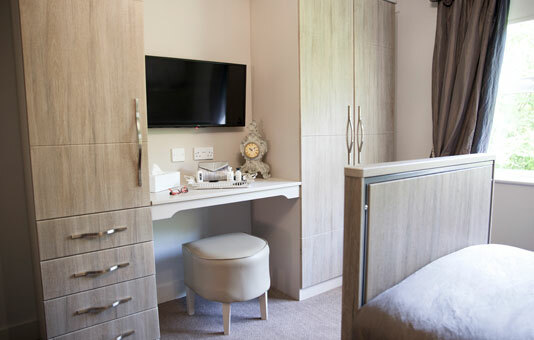 Each resident has their own bedroom with en-suite bathroom, power shower and toilet facilities; a comfortable profile bed with fully adjustable, body-supporting mattress and a flat-screen HD LED flat screen TV. Free wi-fi provides open internet access so family members can Skype at any time. At an additional cost personal phone landlines can be installed in all rooms. 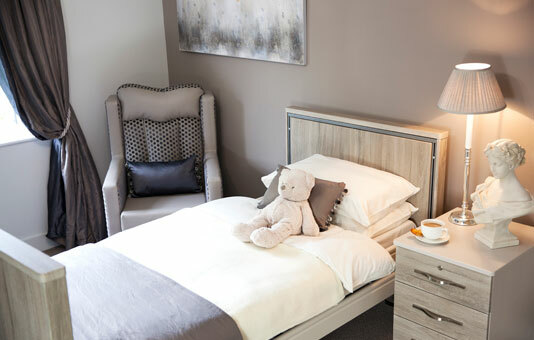 For those residents who prefer to eat in their rooms, room service is available. 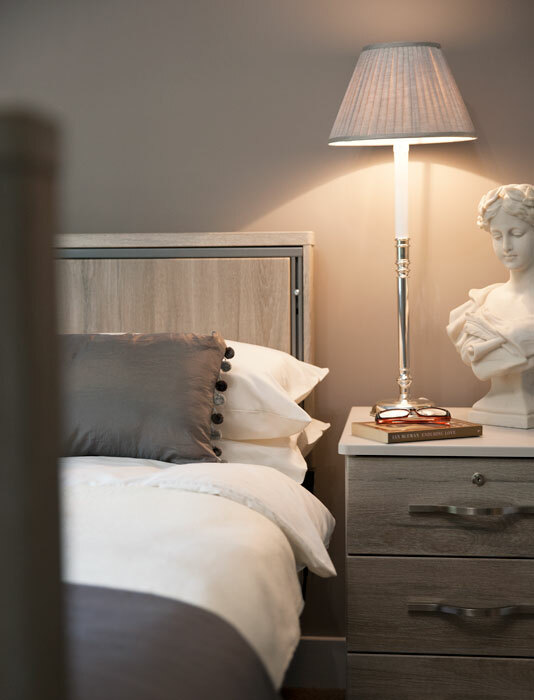 We encourage residents to decorate their rooms with their own small furnishings and ornaments, in order to create a homely atmosphere that’s truly their own.